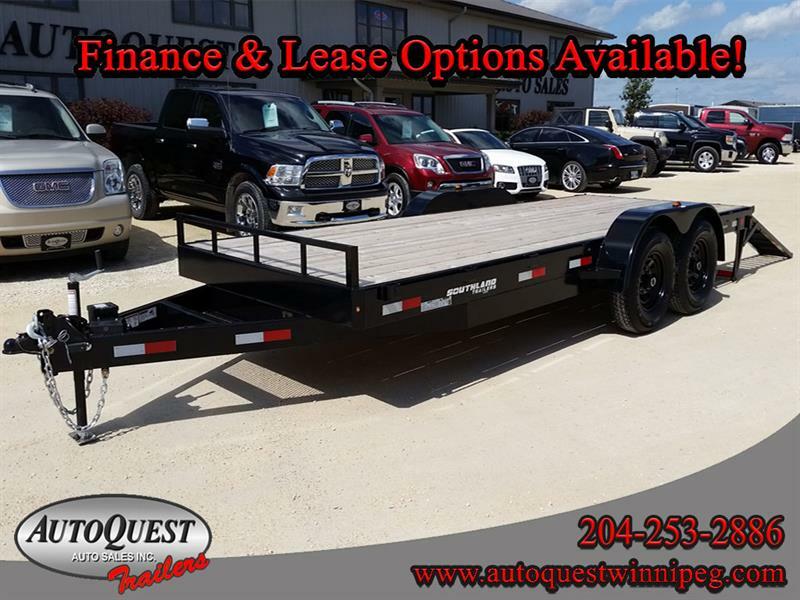 At AutoQuest Auto Sales, you will discover our inventory of used vehicles and new trailers in the Winnipeg area and all our services. 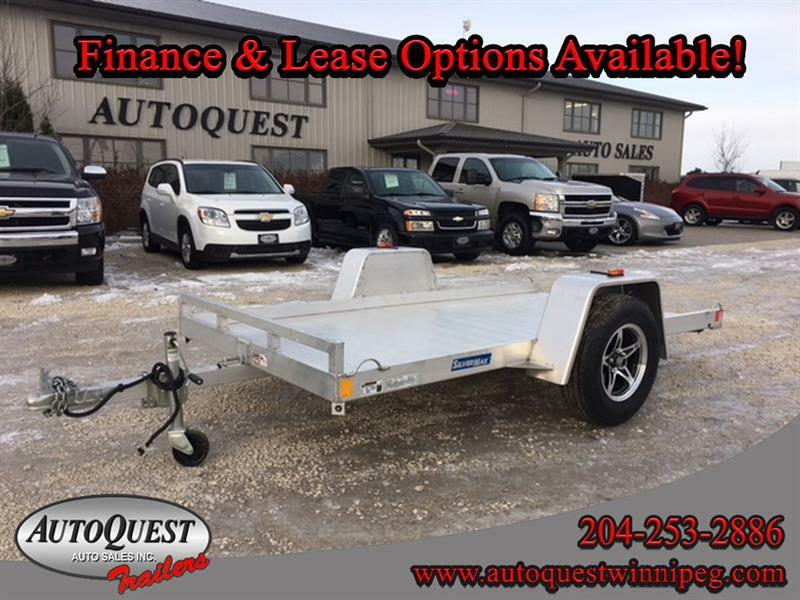 We are located at 205 Melnick RD in Winnipeg, visit us and it will be our pleasure to welcome you. 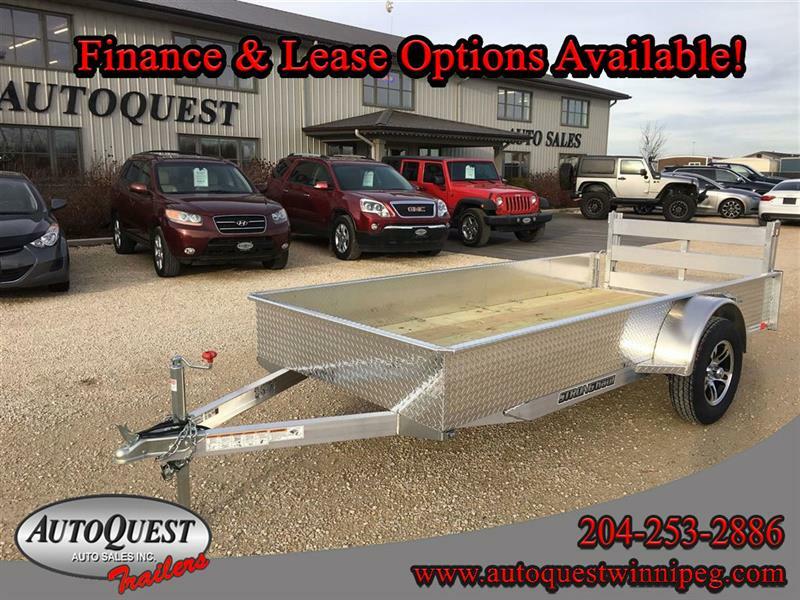 At AutoQuest Auto Sales, we are a local company and have been proudly serving Winnipeg and the surrounding area, including La Salle, St. Adolphe, Lorette, Steinbach, Brandon, Portage La Prairie, Selkirk, Oakbank, Dryden, Thunder Bay, Thompson, The Pas and more! 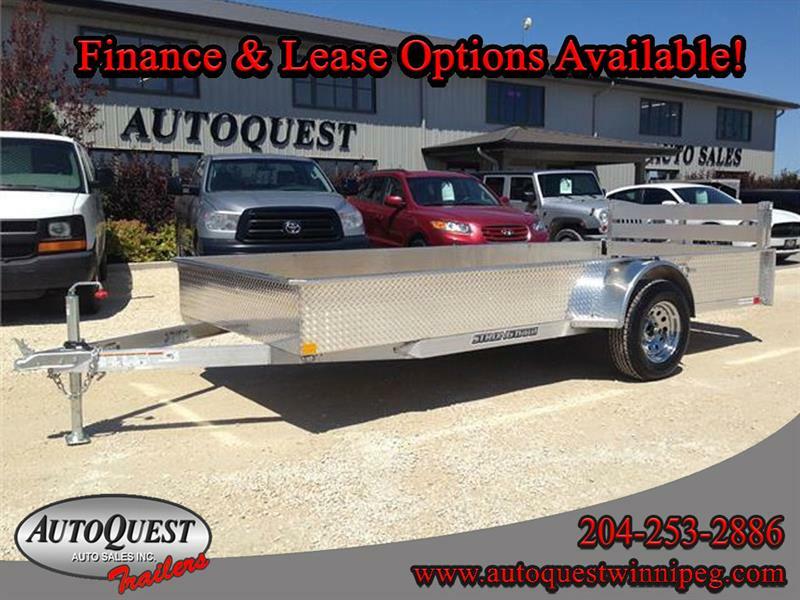 Since 1999, our family-owned business has been meeting the automotive needs of car buyers in and around Winnipeg, through a combination of quality used vehicles, Used Cars, Used Trucks, Used Vans, Used SUV's, Brand New Trailers, and impeccable customer-oriented service! 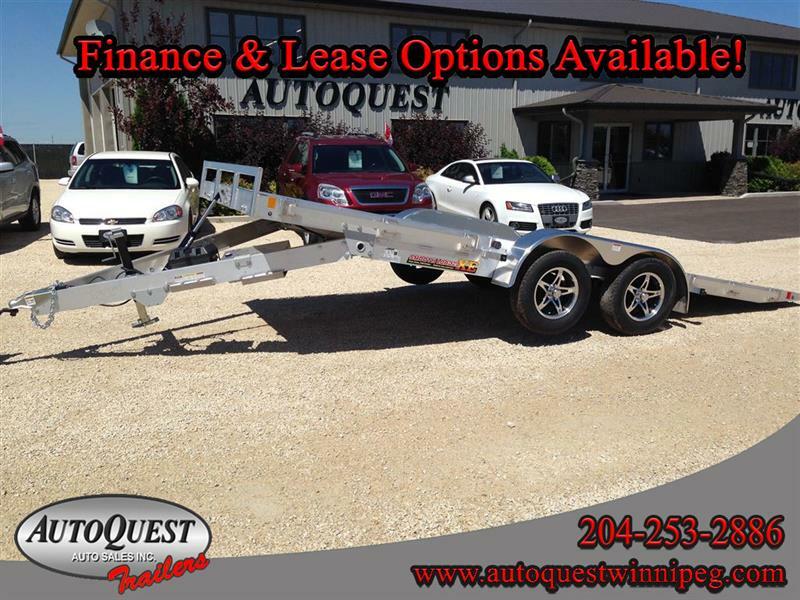 We treat people the way you want to be treated - this is what makes us one of the top-rated car dealers in Manitoba! 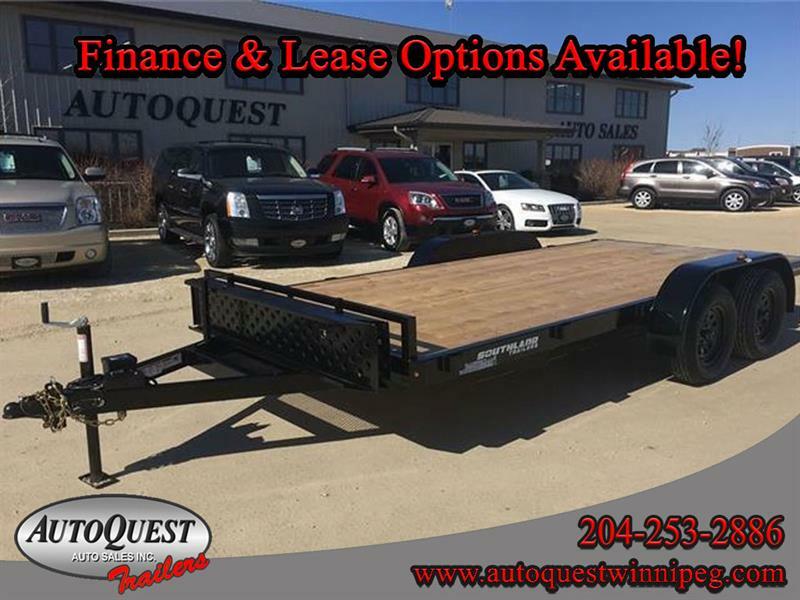 AutoQuest Auto Sales presents a comprehensive inventory in a refined way. 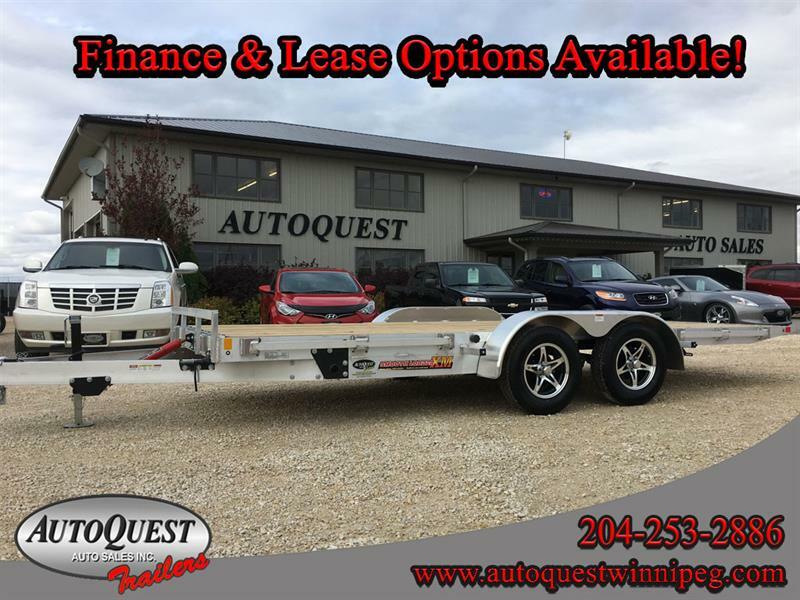 Used vehicles listed among the inventory are available for immediate delivery. 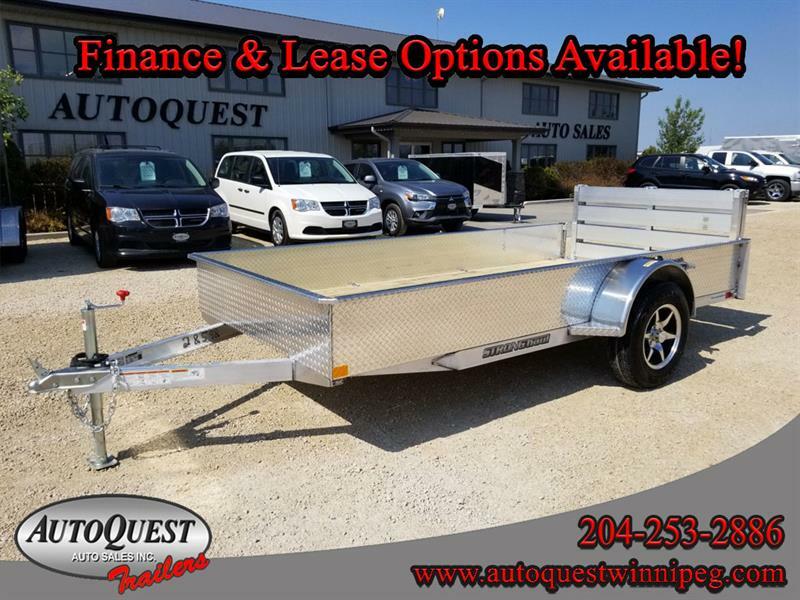 They went through a series of tests and checks before being listing. 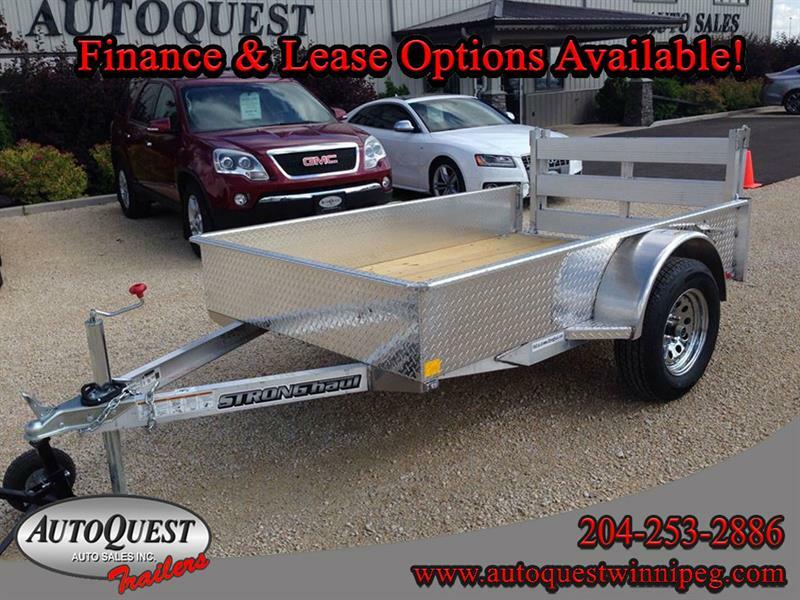 Easily find the type, brand or the model sought through our targeted search filter. 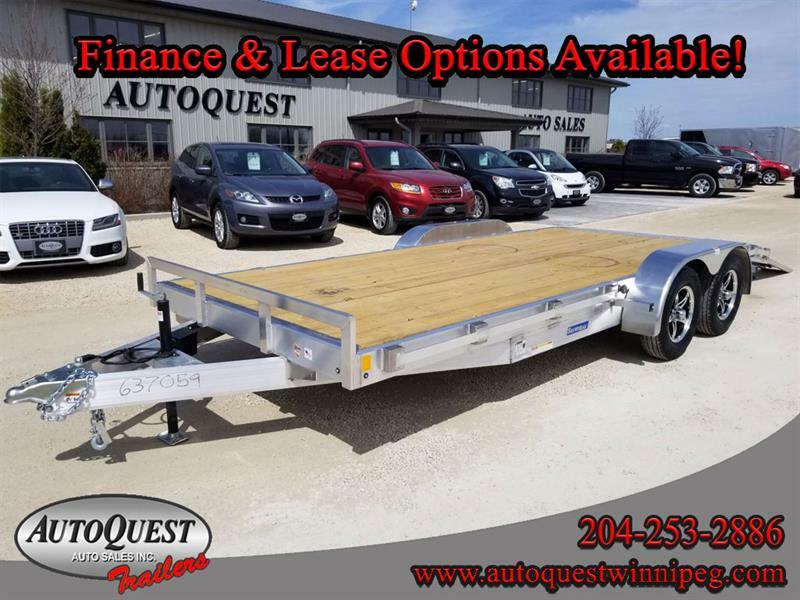 Also use the progressive or regressive display tool, according to the criteria of your choice, the price, for example, to locate your vehicle faster within your budget. 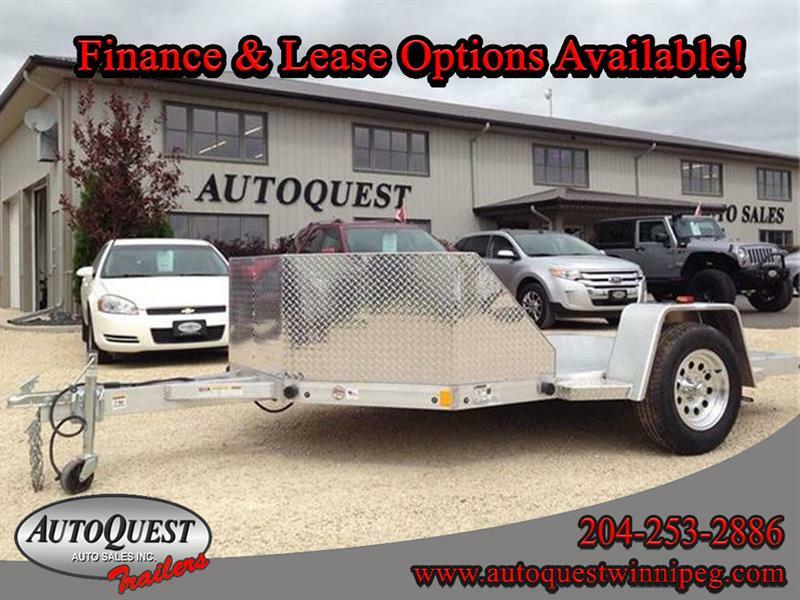 AutoQuest Auto Sales offers an unparalleled online shopping experience. 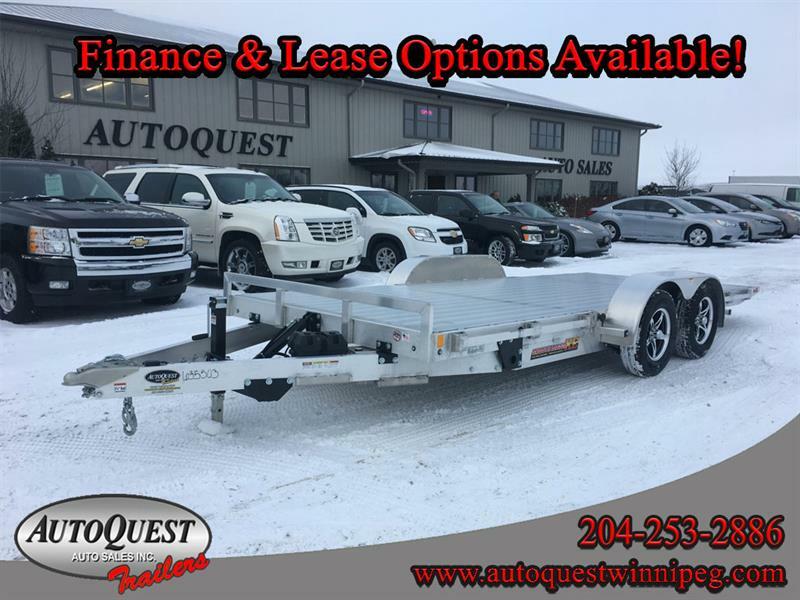 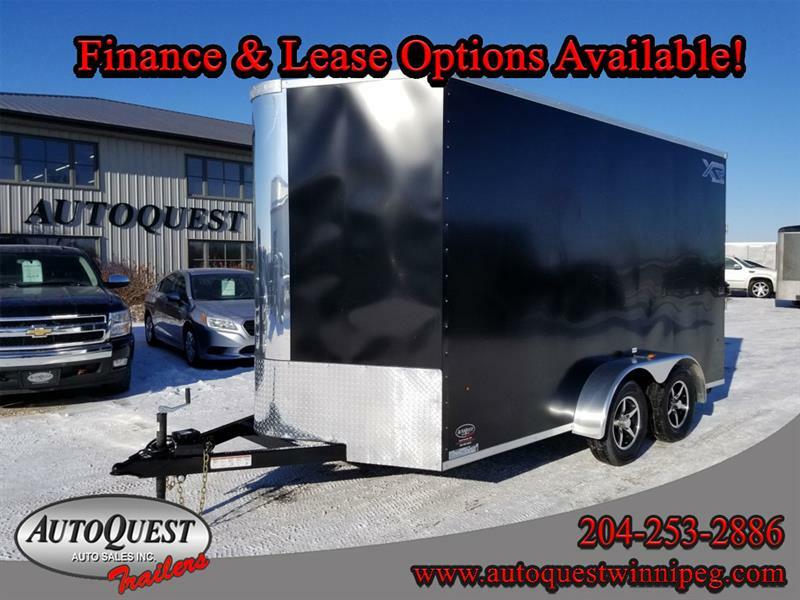 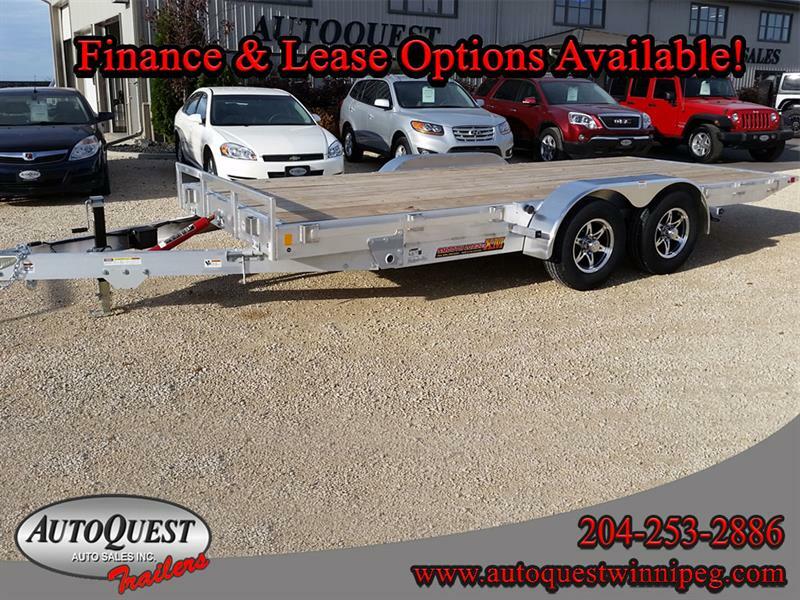 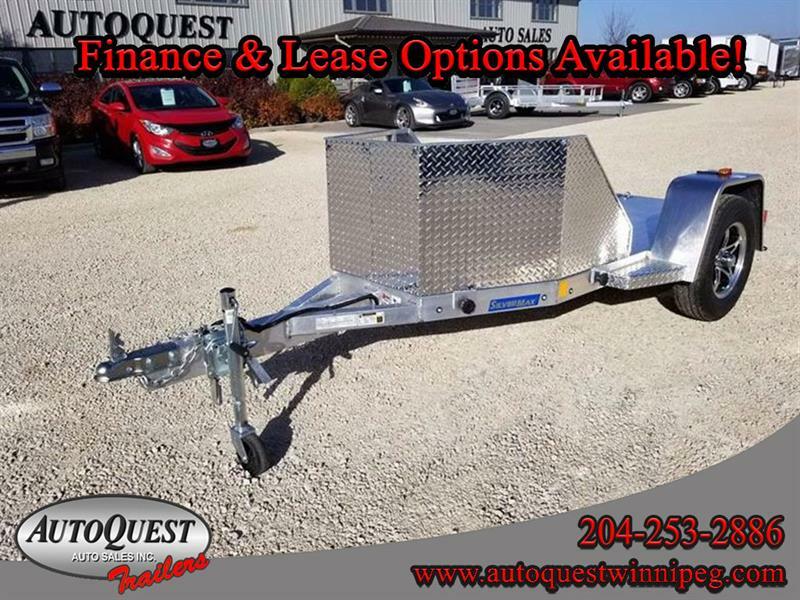 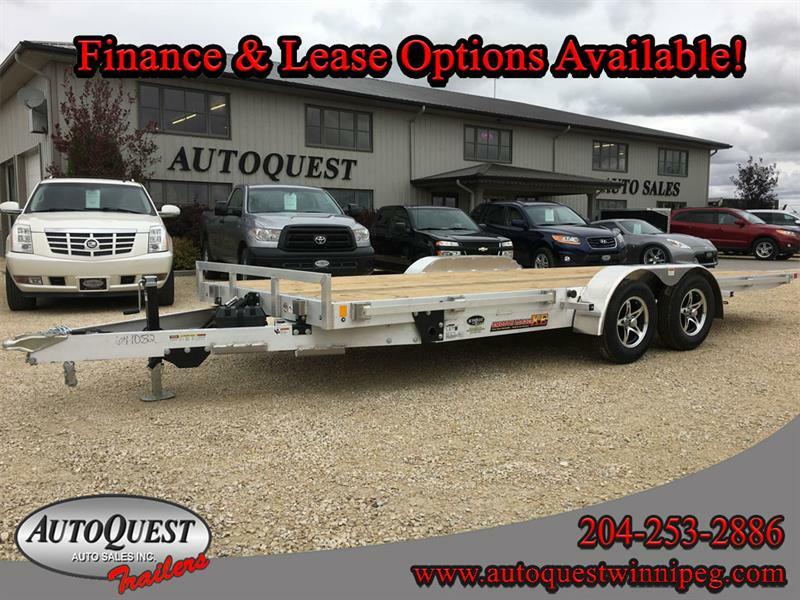 With exceptional service, AutoQuest Trailers is providing factory direct quality trailers, trailer parts, and trailer accessories for the people of Winnipeg, MB (Canada) and its surrounding areas. 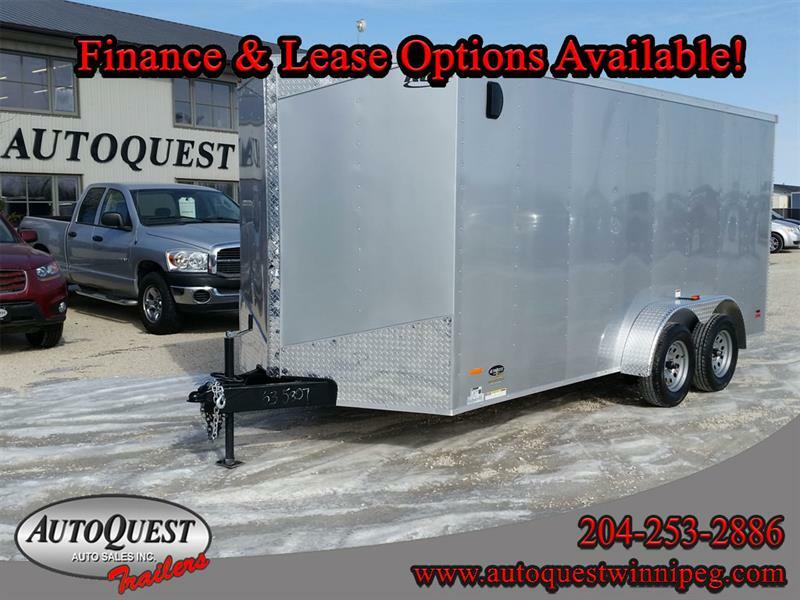 We deliver trailers throughout the province including Brandon, Thompson, Selkirk, Virden and Steinbach, as well as into Ontario, Saskatchewan, and Alberta. 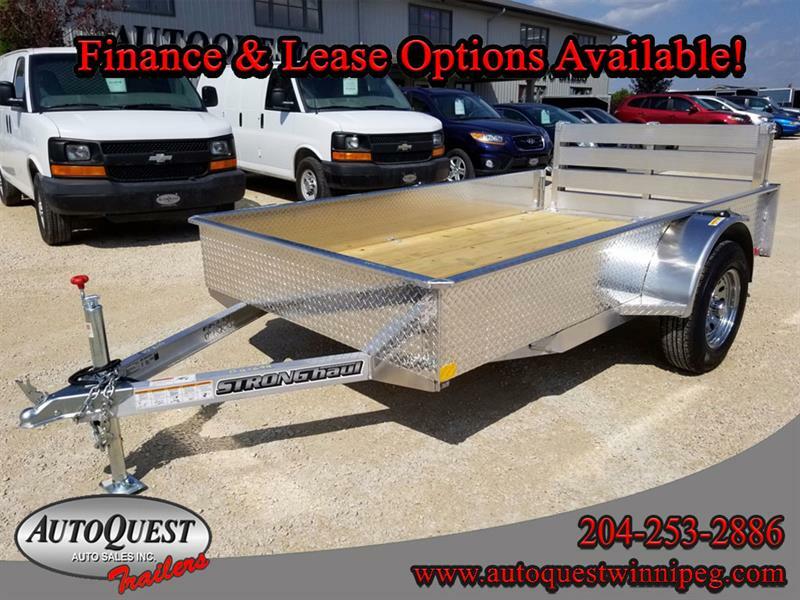 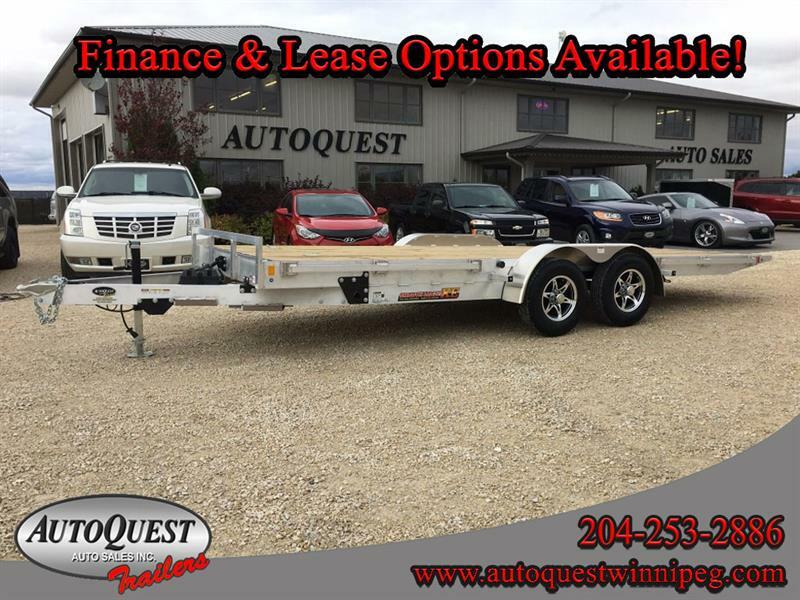 With our expansive inventory of dump trailers, enclosed cargo trailers, aluminum trailers, utility trailers, flat deck trailers, ATV trailers, snowmobile trailers, gooseneck trailers, heavy equipment and car haulers, parts, accessories, and more, AutoQuest has what you need. 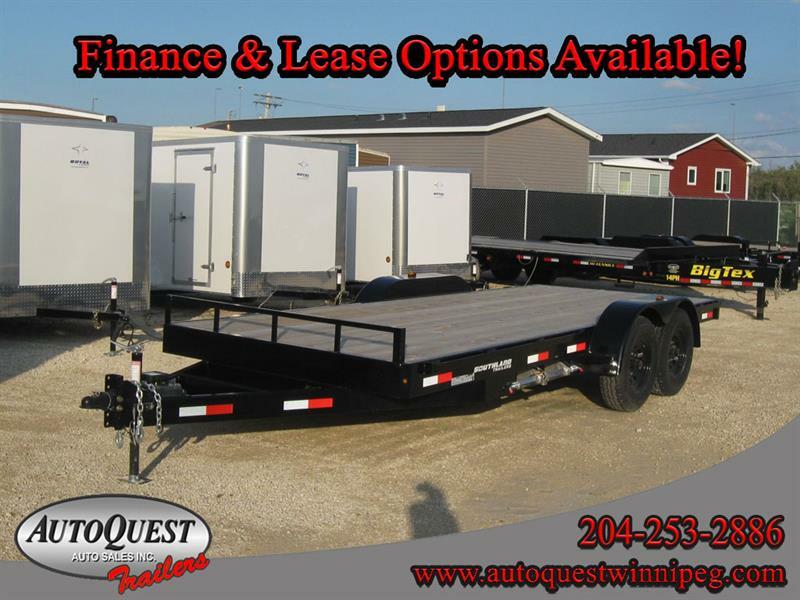 Financing options are also available including, Lease to Own on any of our trailers! 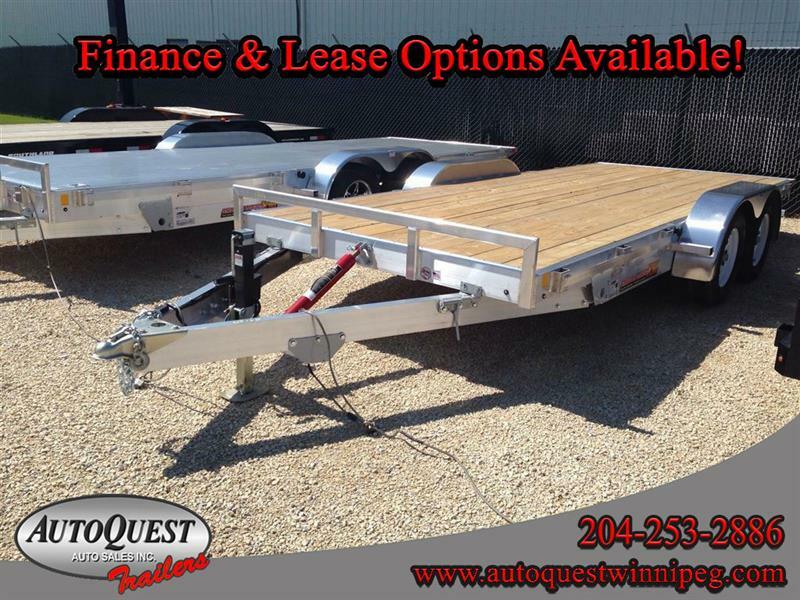 Don't settle for just any trailer, shop with us and receive the unsurpassed in Winnipeg Trailer Sales! 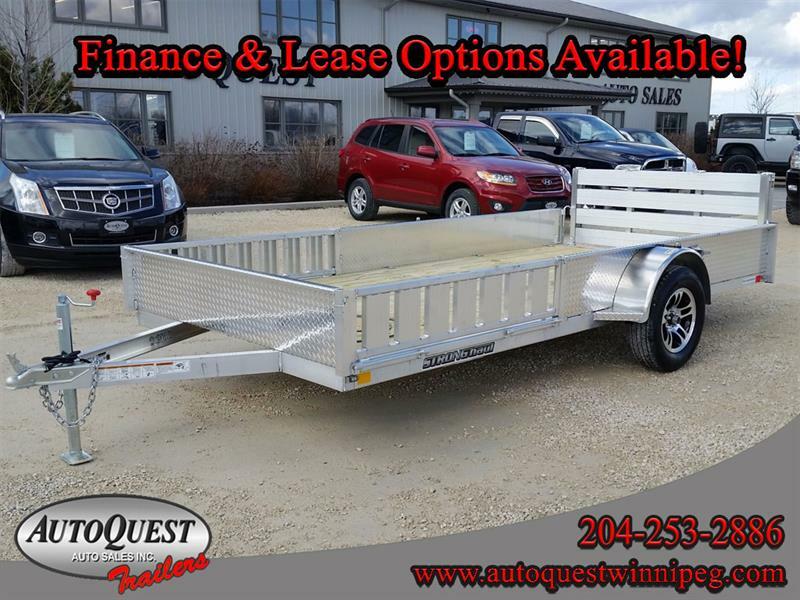 We are Winnipeg's best trailer dealer! 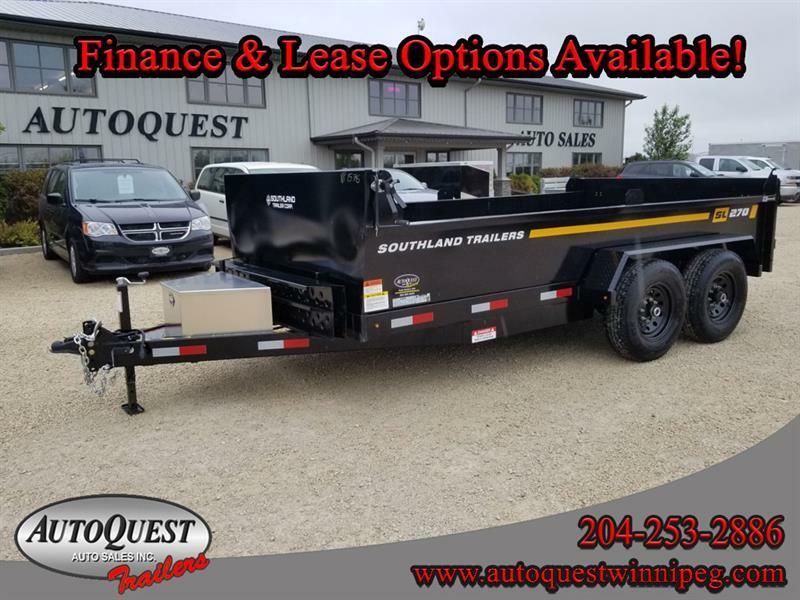 If you are looking for a specialized trailer we have all the best brands including Diamond C Dump Trailers, Stronghaul Trailers, Southland Trailers, and RC Trailers. 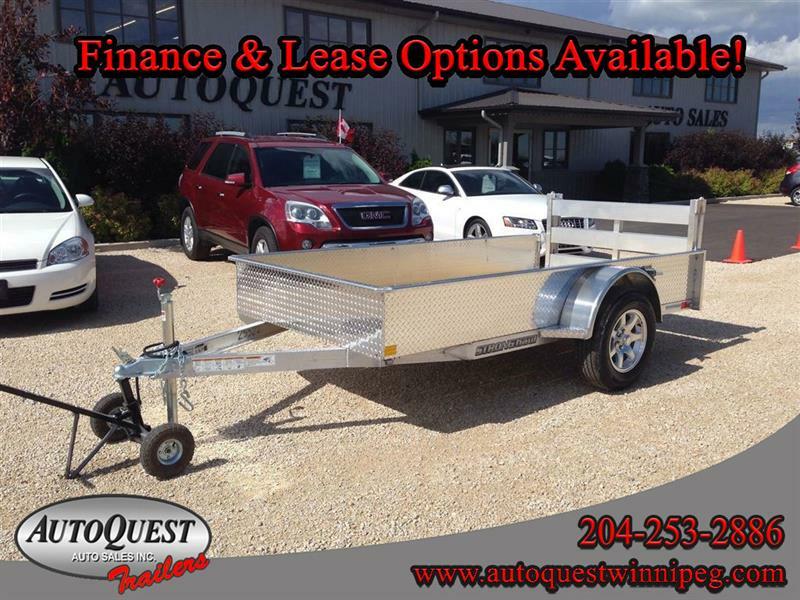 Give us a call and we can give you the best price on a trailer that fits your needs!